Success - 1st 4 'sprouts' coming up at 7 days from sowing. I've just splashed out for a electric seed propagator. I didn't have any choice, as I told the missus. I sow mine into a take away container with a few holes in the lid, about an inch of soil then a fine layer soil on top of seeds. Put the takeaway container into heated prop. 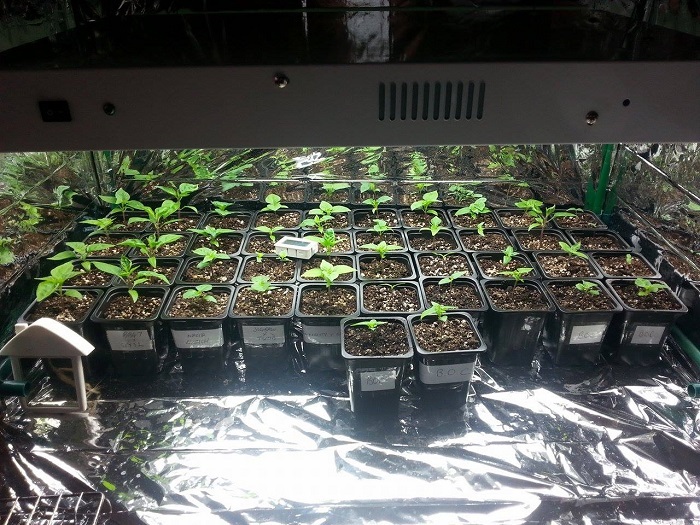 Once the seeds pop they need light otherwise they become too leggy. Once they get the first set of true leaves I transfer to 7cm pots. 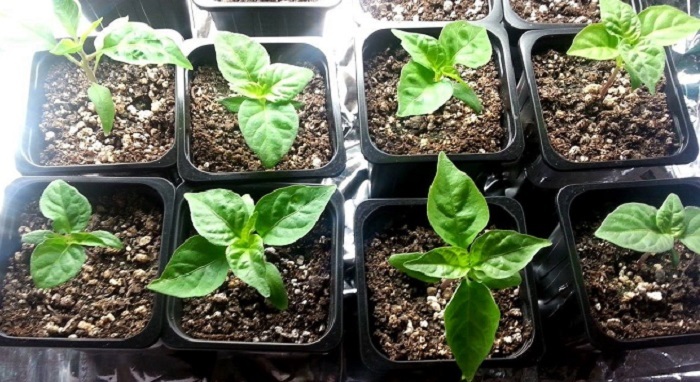 This will be my 4th attempt at growing chilli's and my last if i fail again,they always seem to be going well but then shrivel up just before ripening,i cant work out were i seem to be going wrong,i follow the instructions and advise i get from experienced growers to the letter.